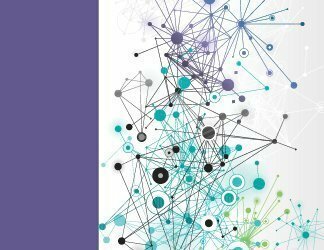 Enterprise employees now rely heavily on network connections to run critical applications and otherwise conduct daily business. 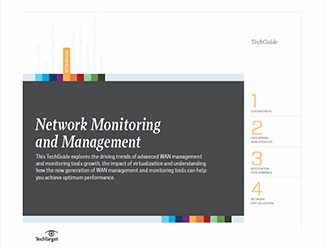 That makes the networking professional's ability to monitor and manage the network mission-critical. 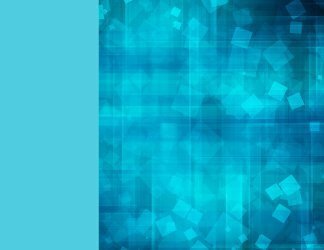 Network pros require tools that work reliably and simply, even though the networks being monitored are becoming increasingly complex. It's hard to address the modern mix of wireless and wireline networks, which have both physical and virtual elements, with a simple network monitoring and management system. 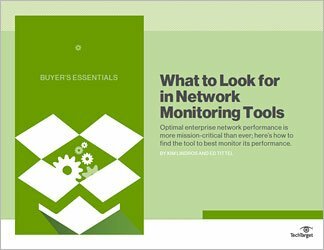 This Buyer's Essentials guide will help you identify both the essential and nice-to-have features so you can select the best network monitoring tool. It will, in short, make understanding vendor offerings easier and lead you to the right tool for using your network resources efficiently and delivering optimal performance.